Estate planning is more than ensuring your possessions and money are distributed according to your wishes after your death. It also involves communicating your healthcare wishes. 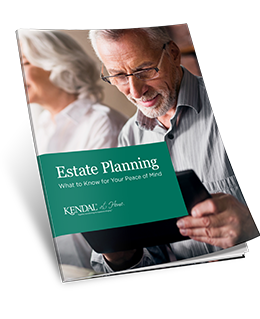 In this guide, we explore common estate planning mistakes you could be at risk for—even if you’ve planned ahead—and how you can better communicate your wishes. Ensure your wishes are honored. Fill out the form to the right and start reading now.